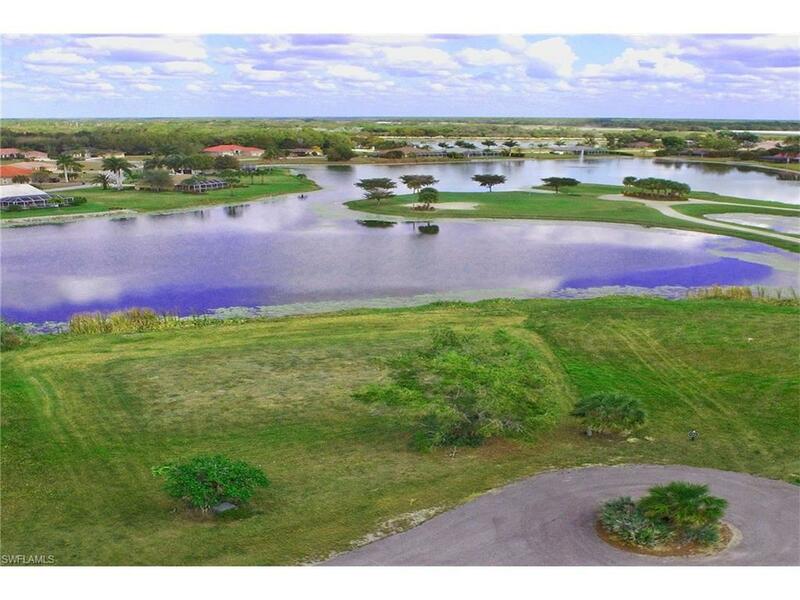 Located in the gated community of Royal Palm Golf Estates, enjoy 134 feet of beautiful waterfront and golf course views from this large 0.36-acre parcel with approximately 10,000 fill on a quiet cul-de-sac! 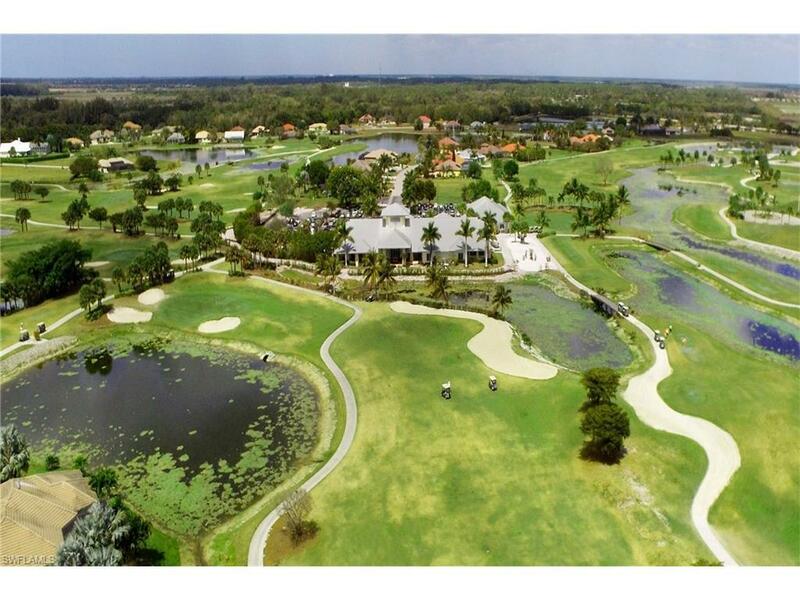 Redeveloped Eagle Lakes 18-hole golf course surrounds the community of homes and homesites offering a unique situation of living which is unbundled from the golf course and clubhouse. Purchase a three-month, six-month, annual or summer membership or play by the day as a membership is not required. 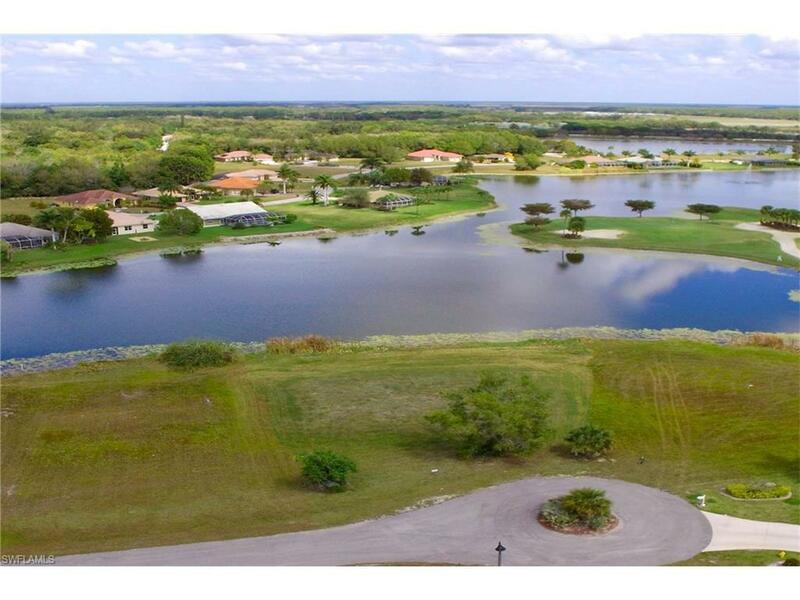 Other community amenities open to the homeowners and public include a country club, dining room offering breakfast and lunch, sports bar, pro shop and driving range! 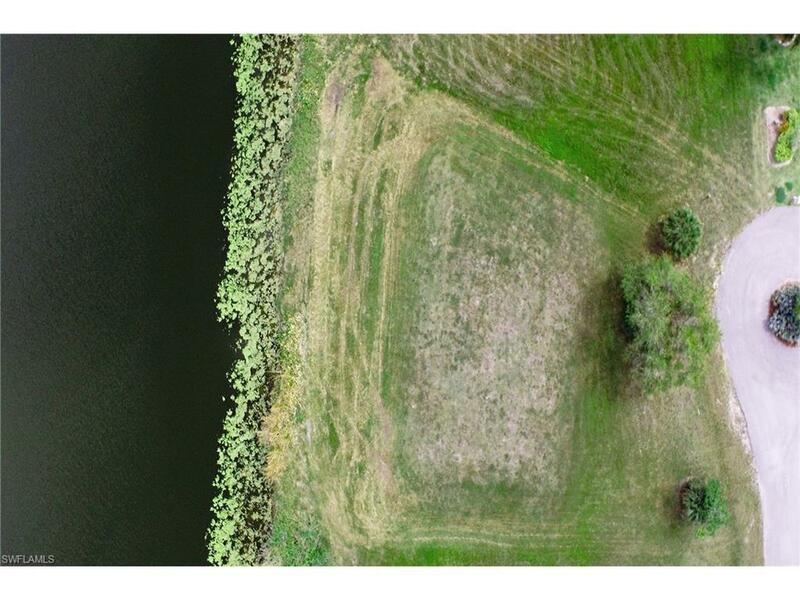 Buy and hold your homesite or build with a builder of your choice and on your own time frame! Partial fill already included and low HOA dues! Community on central water and sewer. It's a convenient location between Naples and Marco Island, just five miles from the intersection of US-41 and Collier Boulevard where many new stores and restaurants are being built!